Like a leading packaging resource, Packman offers a number of innovative spouted pouches-the newest discoveries in functional, consumer-friendly packaging. With spouted pouches, you’ve got a new method to differentiate your brand, create a strong shelf presentation, provide a sustainable means to fix the consumer, and employ less space. Packman’s spouted pouches can be found in a number of dimensions and could be printed with as many as 10 colors. 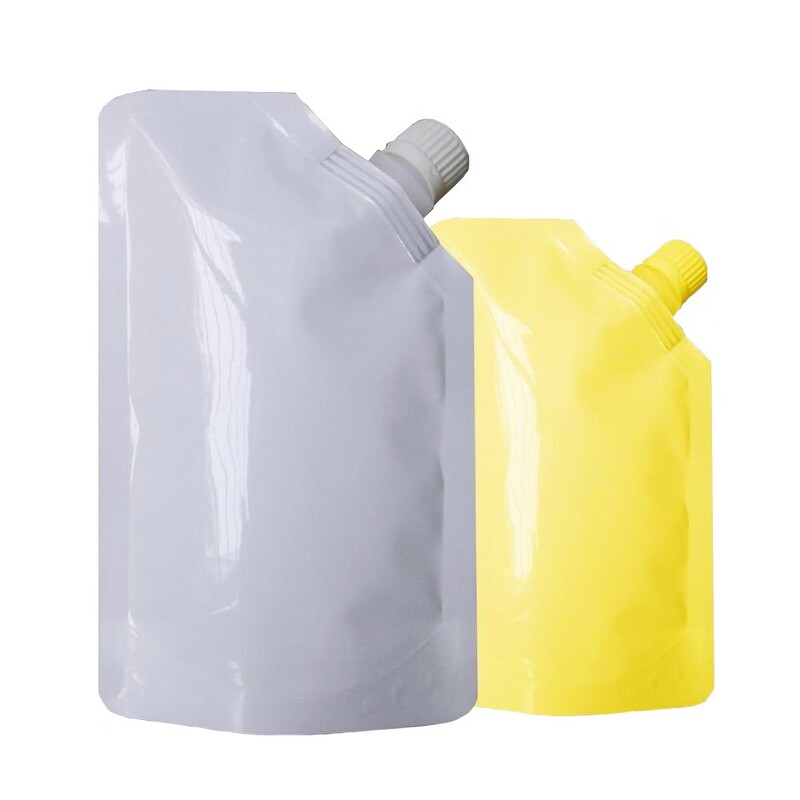 Spouted pouches can package from drinks to shampoo or industrial lubricating oil. Plus, being an additional advantage in packaging fluids, spouted pouches make a less expensive alternative than plastic or glass bottles and therefore are a very sustainable and economical means to fix a customary rigid container. With Packman’s extensive experience and talent within the packaging industry, we’re especially capable of offer top quality, innovative, and specialized spouted pouches. Because we know the requirements of various industries, from food plan to personal care, we’ll use you to definitely devise an answer that suits your unique situation.